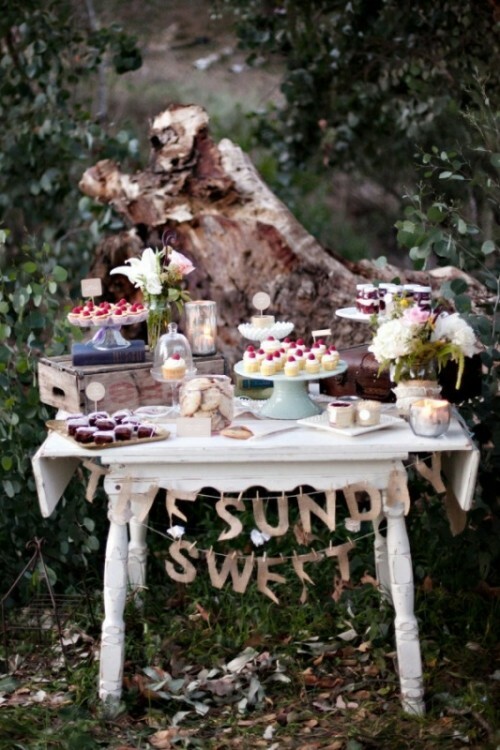 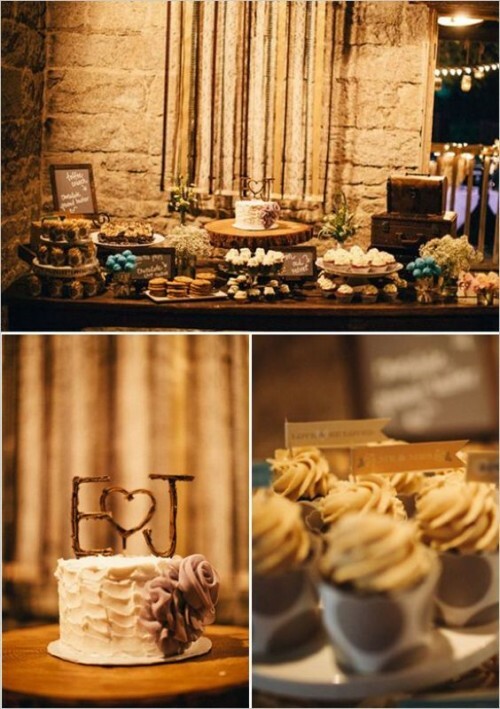 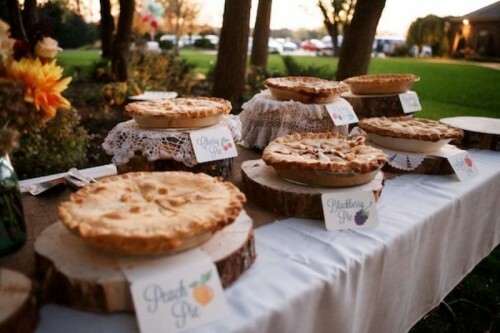 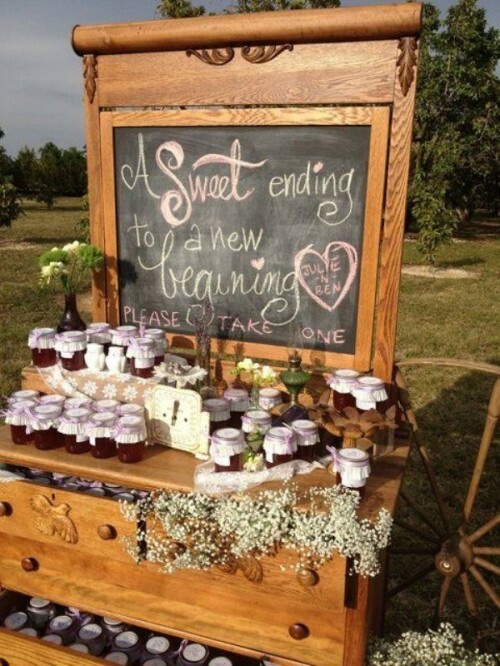 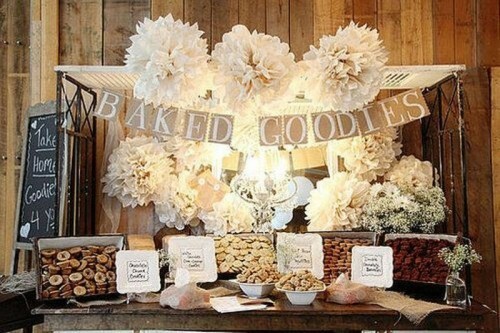 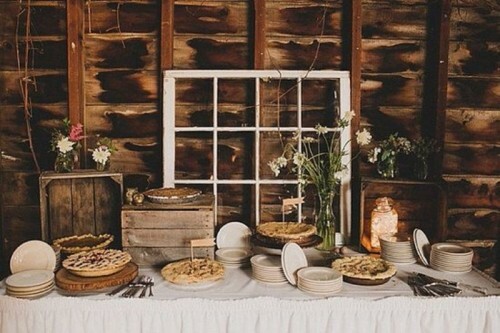 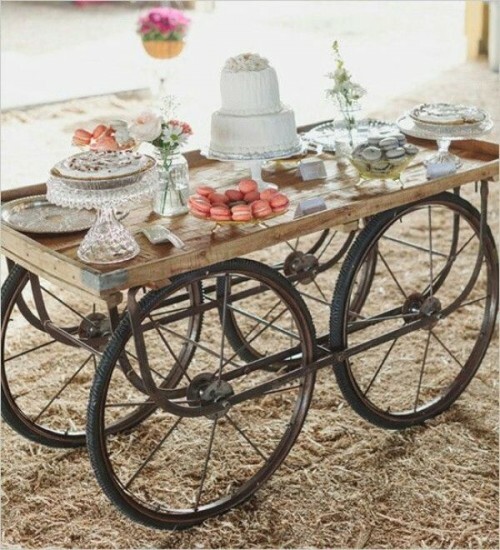 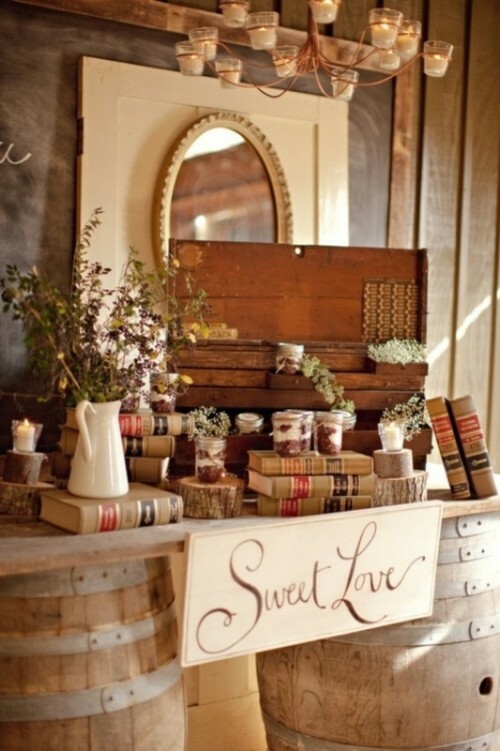 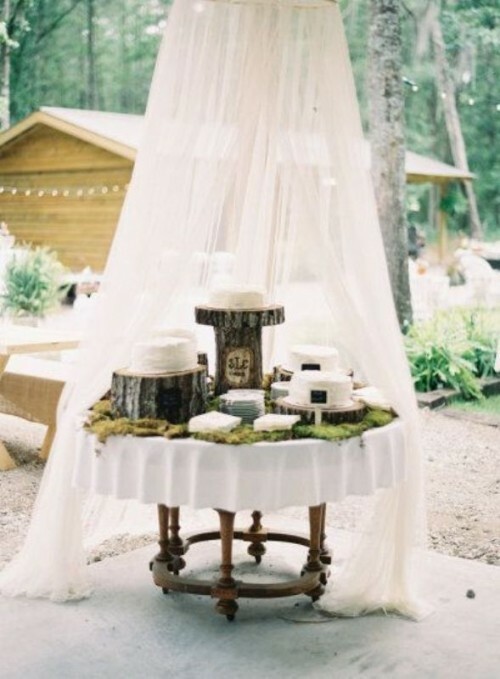 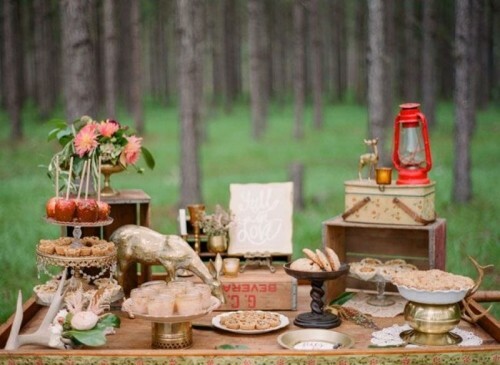 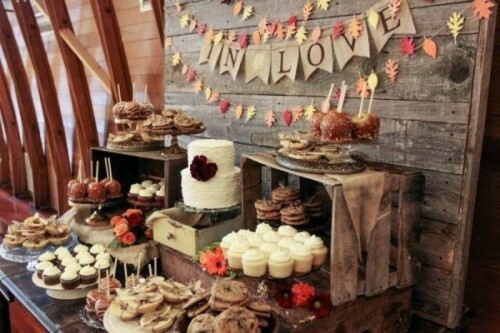 More and more couples give preference to a warm and rustic wedding. 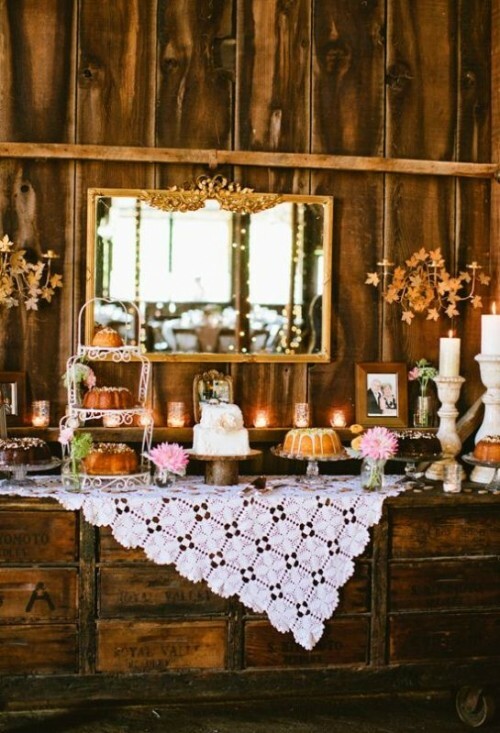 It’s not surprising, because it’s one of the most welcoming, charming theme ever which makes your guests to feel like home. 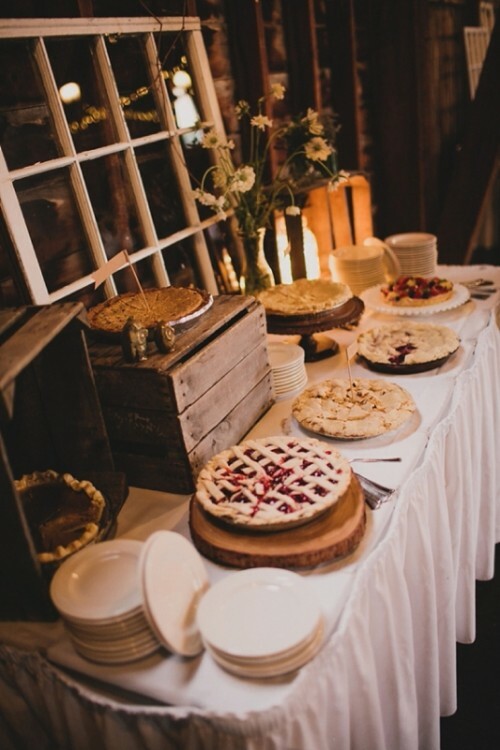 Some of the main things that distinguish this style from others are rustic-inspired tastes and flavors that are usually homemade. 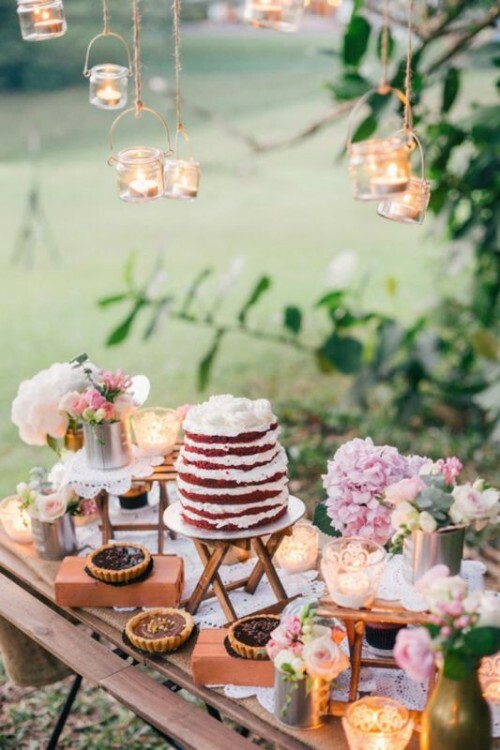 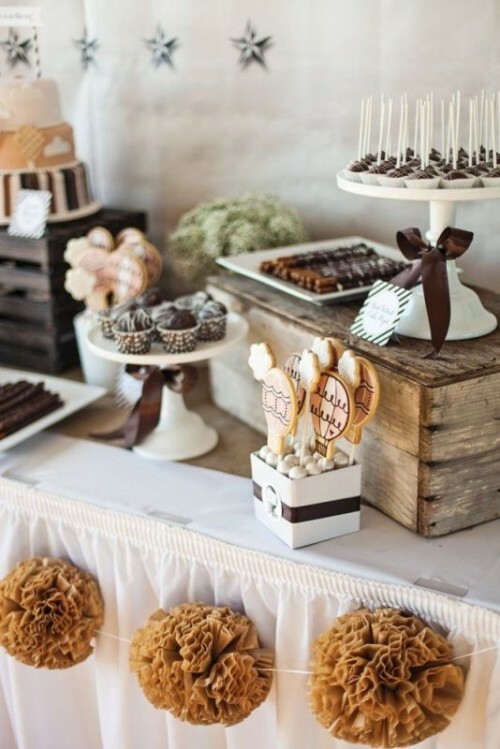 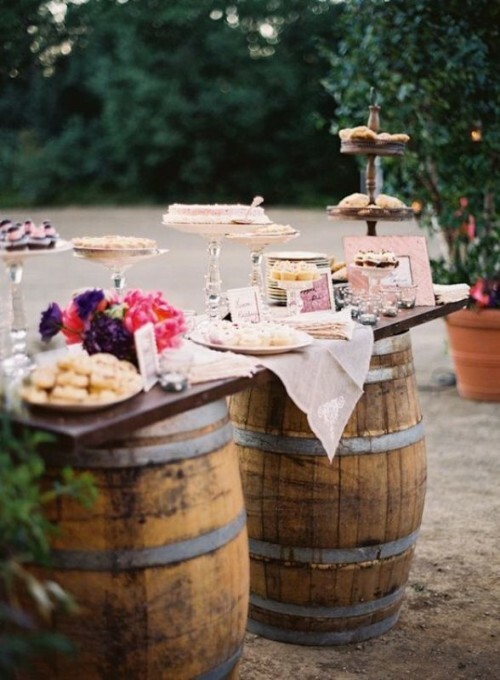 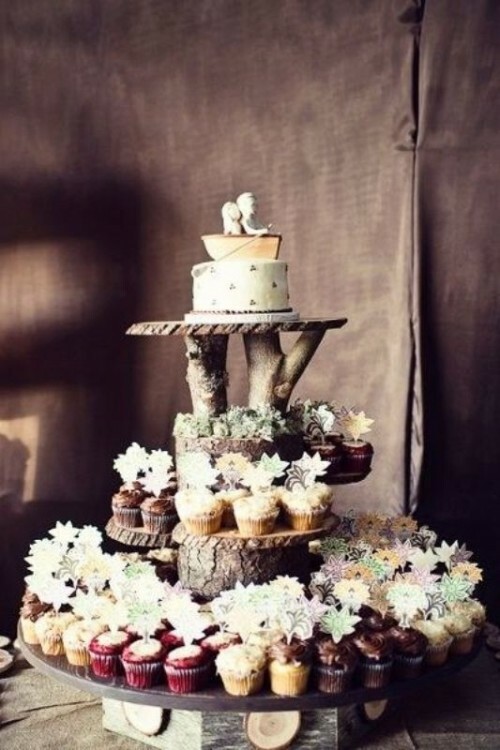 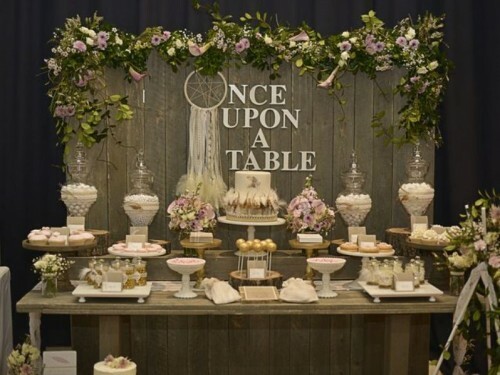 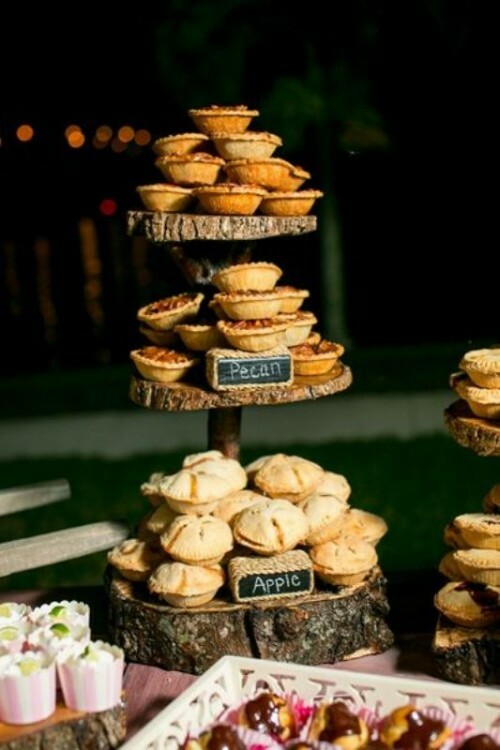 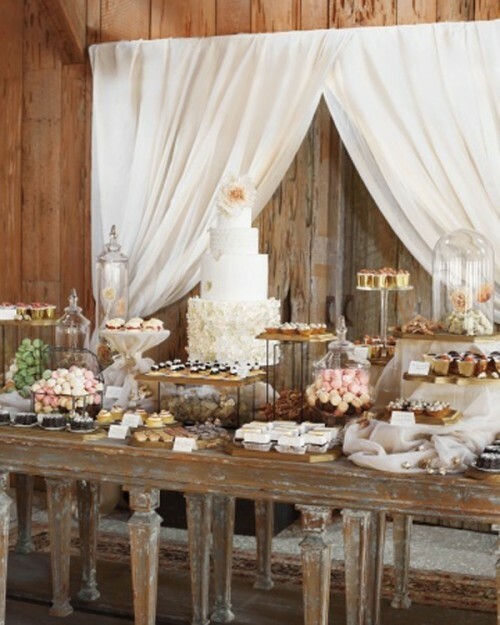 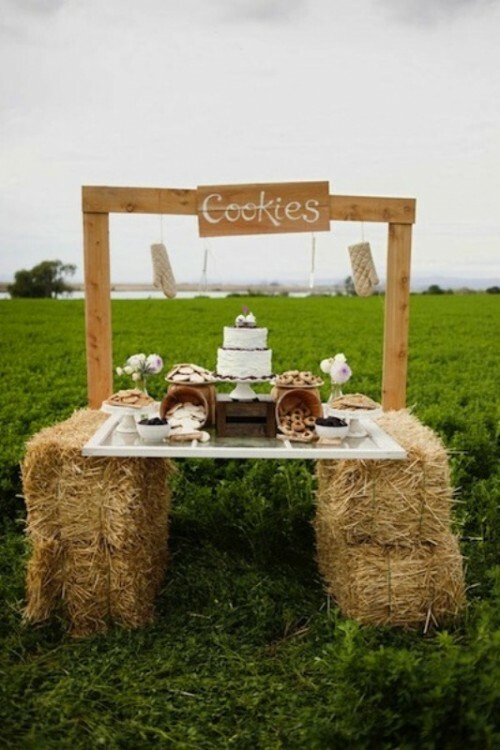 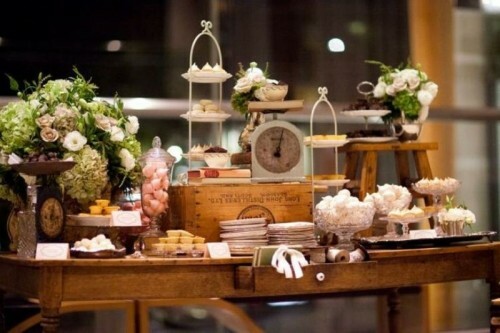 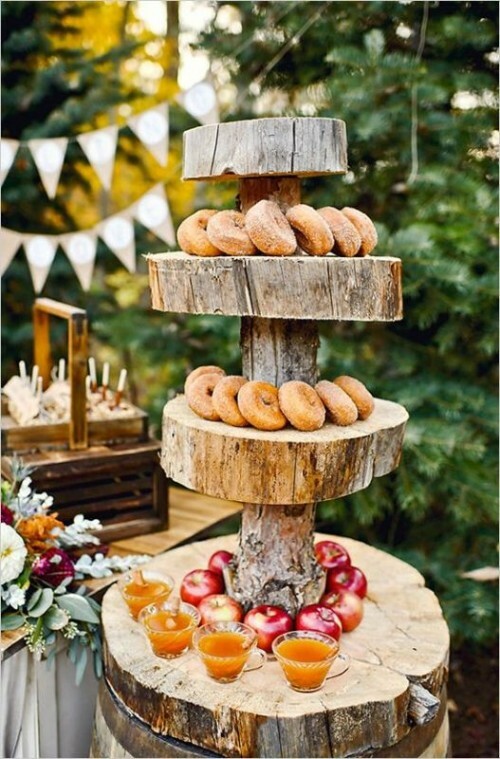 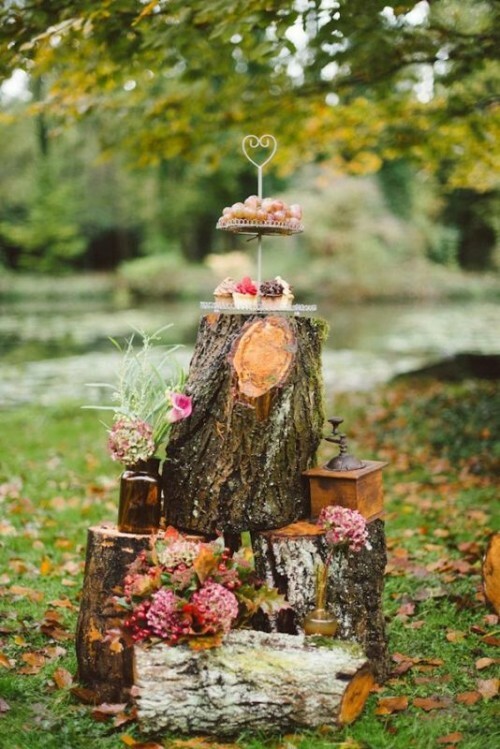 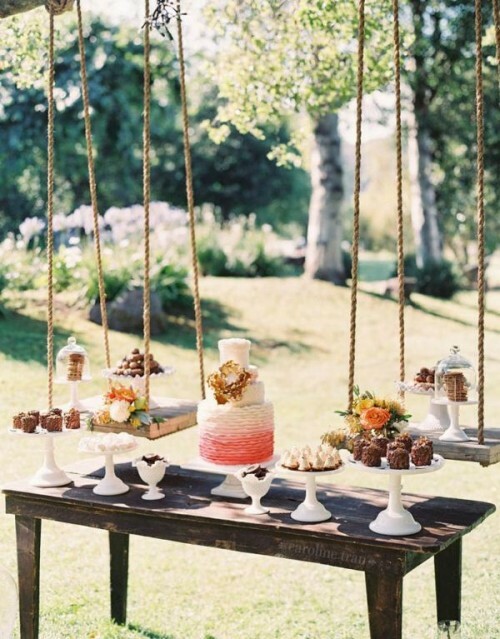 Naked cakes with flowers or berry pies, milk and cookies or pancakes – all of these desserts are great alternatives for the traditional tiered cakes and macaroons that set the teeth on edge. 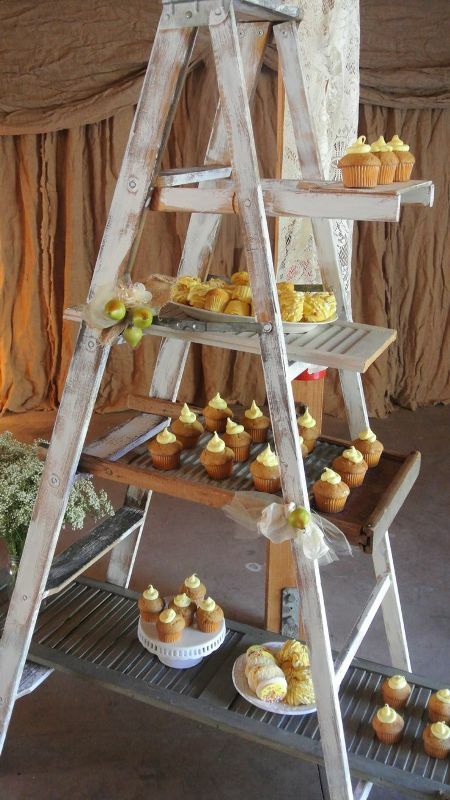 If you’re puzzling over how to display them right, we’ve gathered a gallery filled with inspiring ideas for you. 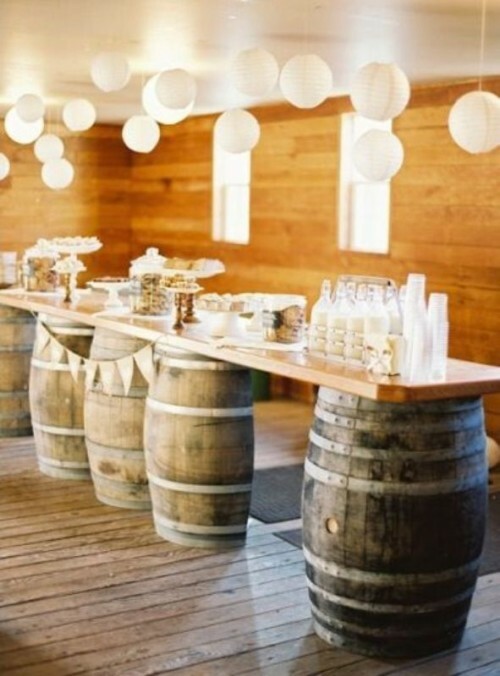 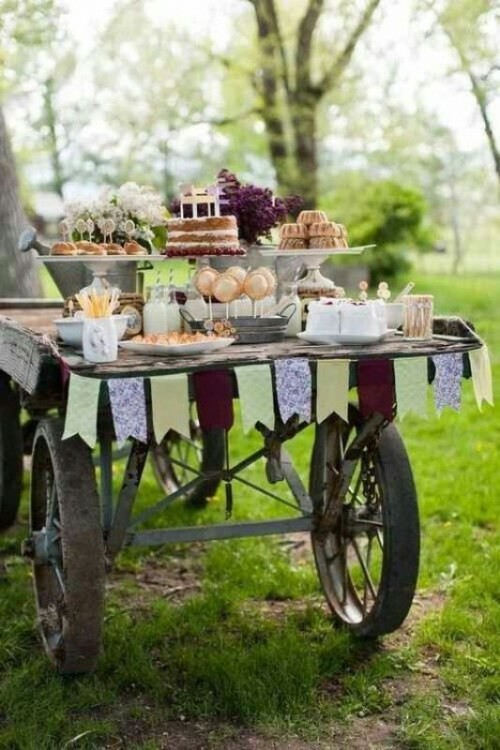 Scroll down to see them all and I’m sure you’ll figure out a way to make a rustic food bar look just right for you.